As the winner of the Autobest 2016, the new Fiat Tipo Hatchback stands up to all expectations. Example offers on the new Fiat Tipo Hatchback are below. 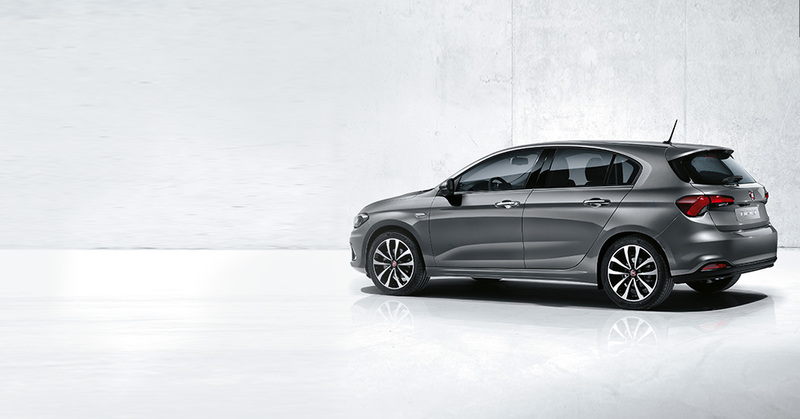 Request a quote for your desired Tipo Hatchback. This is the Fiat Tipo philsophy. 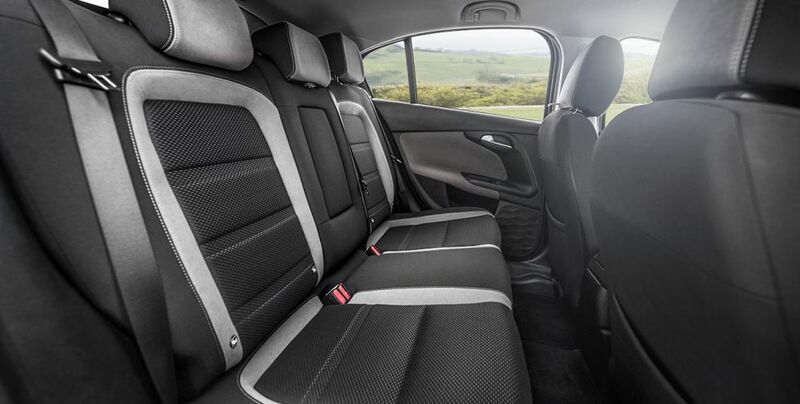 Fiat Tipo Hatchback stands up to expectations: the promise of roominess suggested by its five doors is confirmed by all the space it has inside. 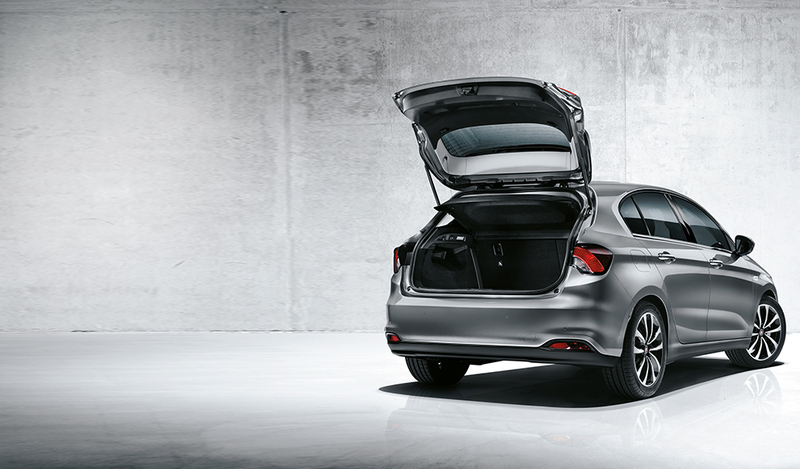 There is plenty of room in the generous 440-litre boot capacity, too. All this in just 4.37 metres of length. 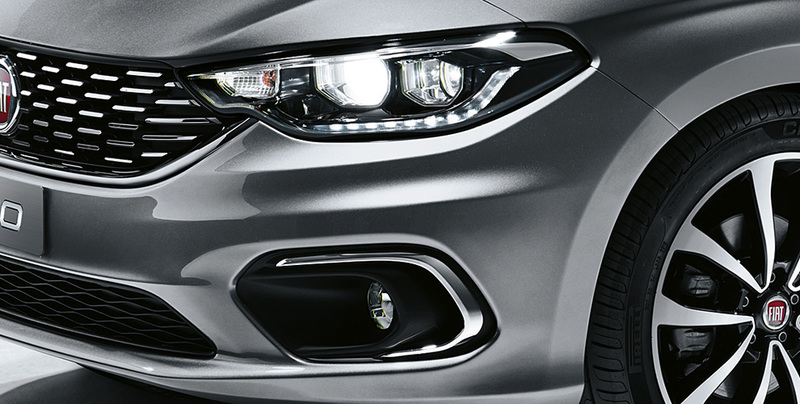 Modern and dynamic styling: from the LED daytime running lights (DRLs) to the generous horizontal grille with chromed segments and the taut lines running from bonnet to roof to rear spoiler, every part of the Fiat Tipo Hatchback blends elegantly and harmoniously into the overall architecture. For a personality that won't go unnoticed. 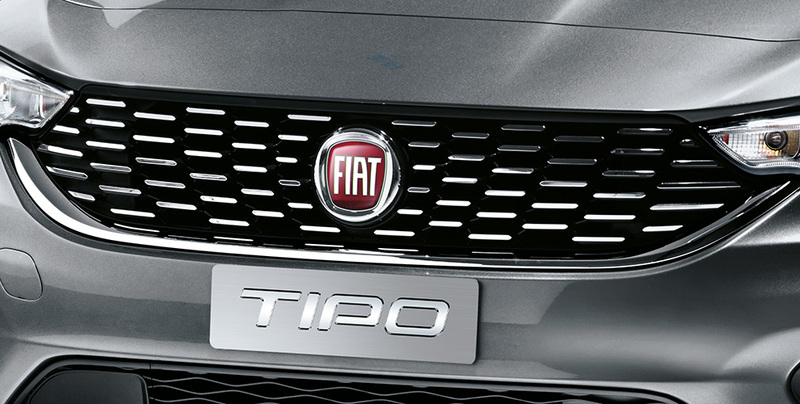 Fiat Tipo Hatchback is designed to deliver the best comfort to driver and passengers. Best in class for rear passenger seat leg room. It can easily accommodate five adults up to 5’9 tall. Conveniently store essential items in any of the 9 handy compartments. The best travelling quality, for everyone.